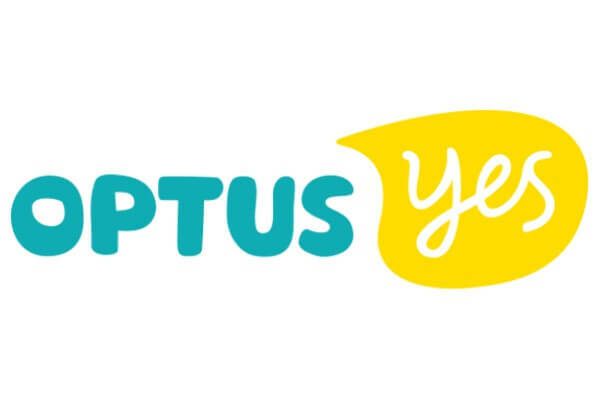 A new control system was designed and installed to operate emergency power supply to the Optus exchange using three Caterpillar 620kW diesel generators. Key equipment included a Master Control Panel with Schneider TSX Premium PLC, generator paralleling panels with Woodward Easygen 3100 P2 controllers and generator local panels with Woodward 2500 P1 controllers. PLC operated fuel transfer & recirculation control panels were also provided. A 15 inch Magelis colour touch-panel is installed to the Master Control Panel, with tailored software engineered by Systems Insight to allow operators to centrally view all system alarms and access detailed information about the emergency power system.